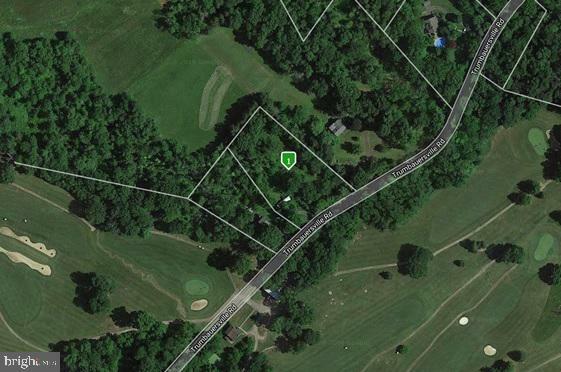 Great country-like location nestled among mature trees & the Fox Hollow Golf Club. Just minutes to local schools, major roadways & downtown Quakerstown. Currently has a mobile home on property, but great opportunity to bring your own builder & build your dream home.